Elephants are herbivorous and can be found in different habitats including savannahs, forests, deserts and marshes. They prefer to stay near water. They are considered to be keystone species due to their impact on their environments. 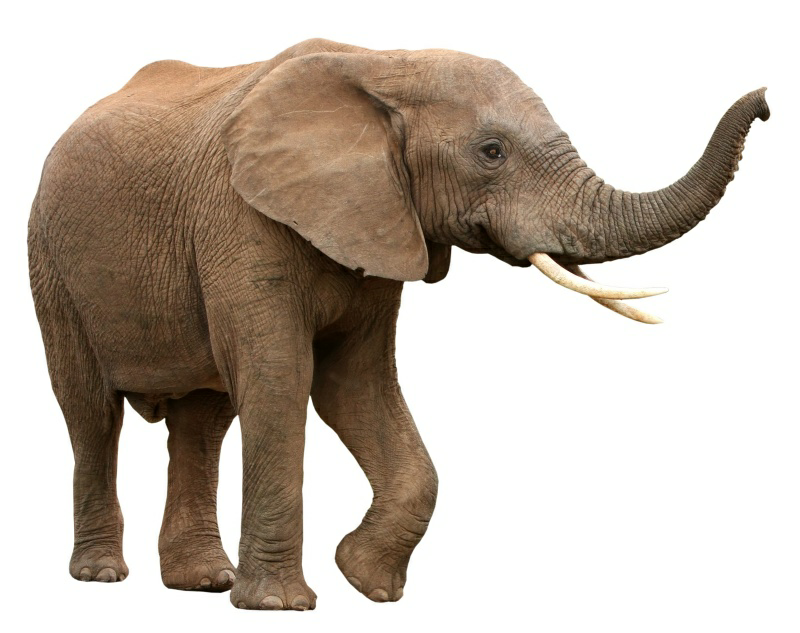 Other animals tend to keep their distance; predators such as lions, tigers, hyenas and wild dogs usually target only the young elephants (or “calves”). This entry was posted in Africa, Animals, Asia, Wild Animals and tagged Africa, Asia, Elephant Alarm, Elephant Ringtone, Elephant SMS on July 30, 2015 by Naturalist.